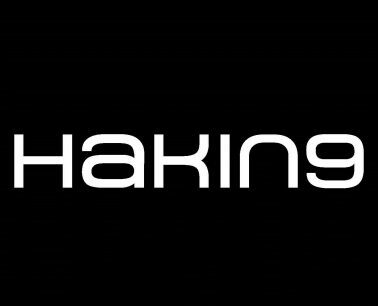 With this subscription you will get access to all Hakin9 archives, newest magazines and those issues that will be published within the duration of your subscription. We publish regular, monthly issues, focused on particular topic. Around half of the articles in each publication is related to that topic. Other half is a mix of diverse subjects. Some of them are technical, and some might be more theoretical – it all depends on the issue. What’s more, a of couple times a year we publish workshop issues, that contain text material from our online courses.